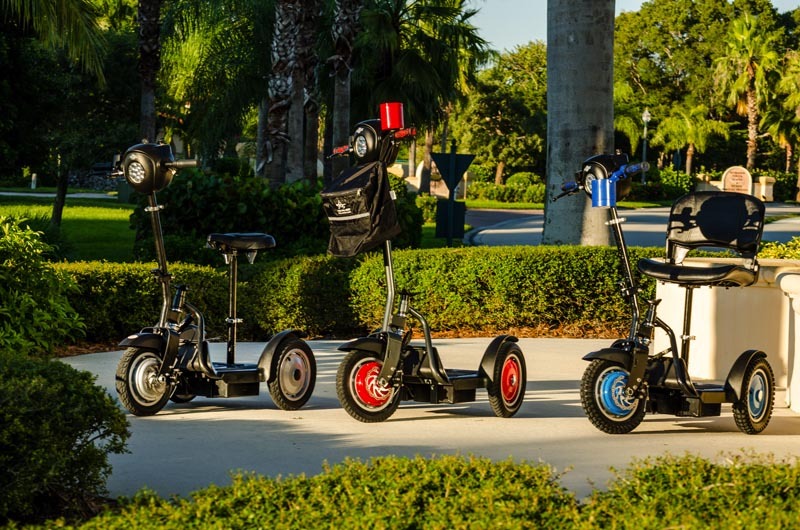 Stand-N-Ride is a simplified mobility scooter work-horse with a smooth ride. 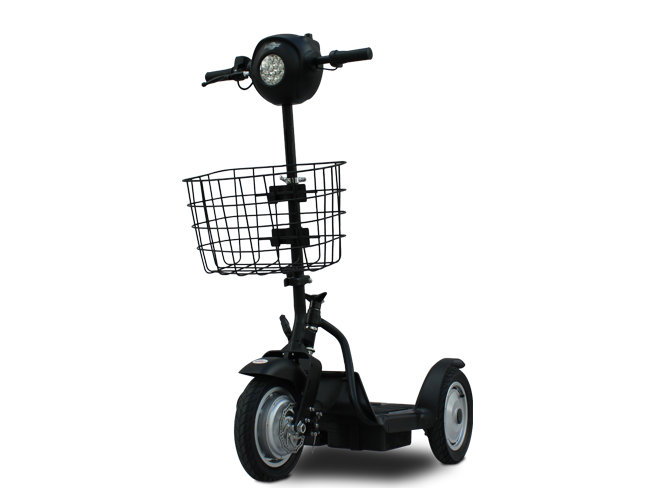 Excellent for warehouse applications, school/college campus, shopping complexes, enclosed parking garages, security officers on patrol, or just about any application that you need silent (no emission) transportation. 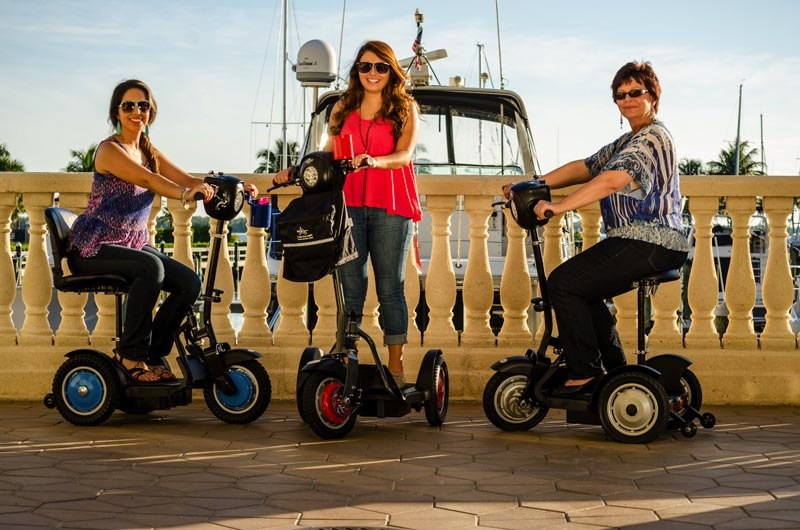 Seat and Charger 11 lbs. 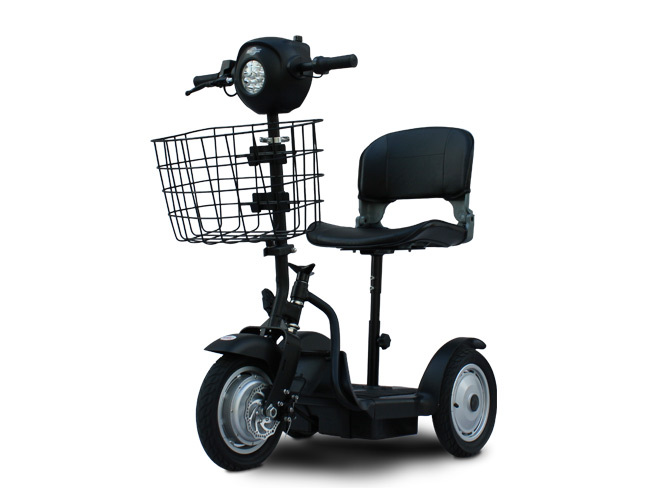 Mobility Seat Size 16" x 14" x 14"
Bike Seat 12.75" x 10" x 11"
Overall Height 42" - 48"
Battery Pack Weight 27.7 lbs.